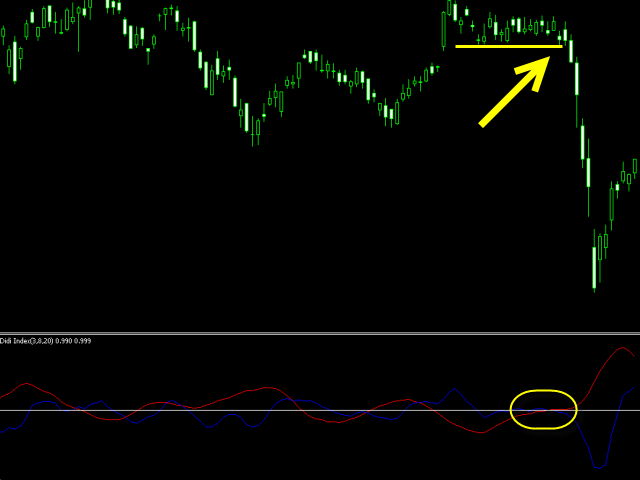 Buy entry happens when FAST line moves UP while SLOW line moves DOWN with increasing volume, after signal. 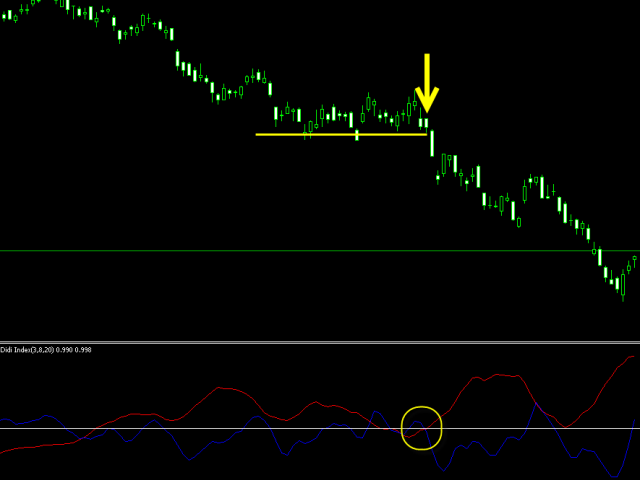 Sell entry happens when SLOW line moves UP while FAST line moves DOWN with increasing volume, after signal. signals work best when stock/futures has high volume and liquidity.